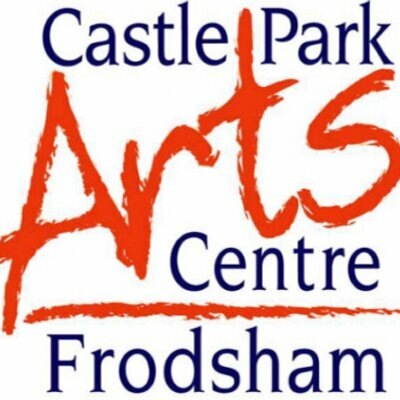 Once again the Association of Animal Artists are showing their Spring Exhibition at Castle Park Arts Centre, Frodsham. Liverpool Print Fair is an affordable art fair gathering the very best artists and designers who print using traditional methods. The fair is a celebration of printmaking in a variety of forms including screen printing, linocut, etching, and woodcut. Print Workshops: As well as plenty of beautiful affordable art, the Bluecoat will also be hosting a number of family friendly print activities and workshops for all ages. One of the great things about Liverpool Print Fair is the diverse mix of artists, designers, illustrators and printmakers that the event showcases. There’s something to suit everyone’s budget and tastes and you’re bound to find a new favourite print among the stalls. We will be running live printing demonstrations for all ages which are free for everyone to take part in. Come along and have a go at making your very own Christmas cards and prints! Talented local artists and crafts people offering exceptional handcrafted gifts for all the family.